A new render has appeared for HMD’s upcoming Nokia 8.1 Plus smartphone, and what’s interesting about the smartphone is that it shows a punch hole design for its front camera on a 6.2-inch display, similar to the Huawei Nova 4 and the Samsung Galaxy A8s. 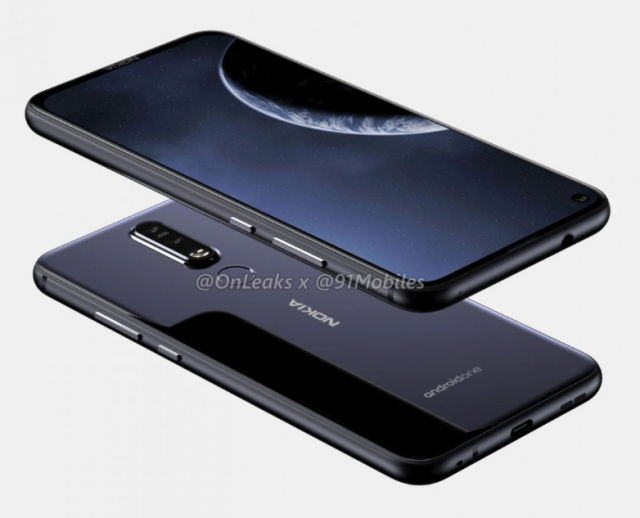 Alleged renders leak of what could potentially be Nokia’s first handset with a punch hole front camera, comes from a fairly reliable source of @OnLeaks and honestly, it looks quite legit. But, there is one thing that doesn’t add up. Despite the “Plus” designation, the phone’s screen size is only 0.04-inch larger than the regular Nokia 8.1. Even the dimensions of the phone are quite similar at 156.9 x 76.2 x 7.9mm, while the current non-Plus model measures 154.8 x 75.8 x 8mm. An in-display camera reduces the inconvenience of a notch and opens up a little more space in the display. However, this change might not be enough to compete with other flagships devices that are set to debut with the latest technology. Moving on to the back, no Penta camera setup like the rumored Nokia 9, expect a dual camera with Zeiss optics here. 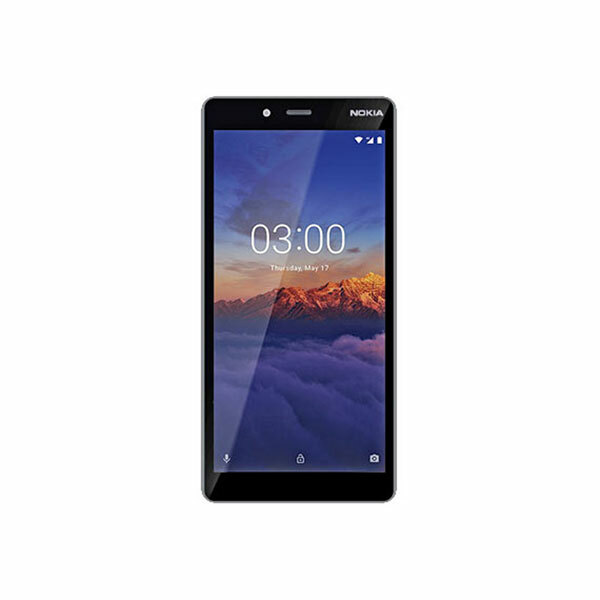 There’s a regular fingerprint reader on the back too, solidifying the position of the Nokia 8 series as a premium mid-range device. Then there’s the USB-C port on the bottom with a loudspeaker along with the 3.5mm headphone jack at the top. Aside from that, the Nokia 8.1 Plus is expected to run Android One inside. 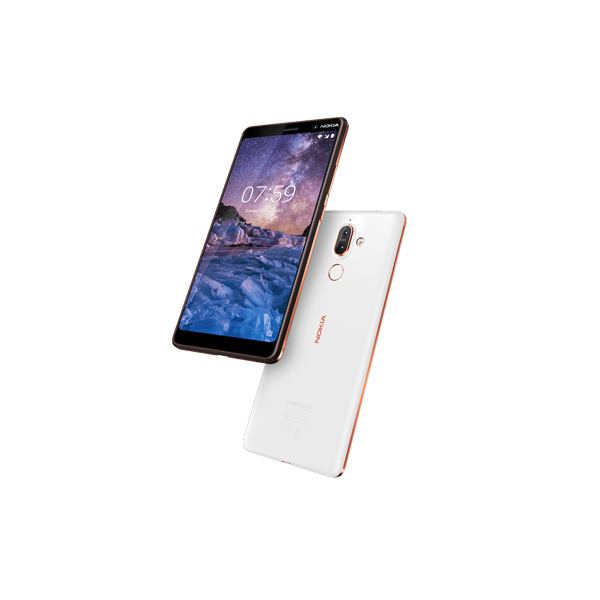 In short, the handset looks quite similar to the Nokia 8.1 in many regards, so the company might use a Snapdragon 845 to differentiate the handset from the non-plus version which runs on a Snapdragon 710. The Nokia 8.1 Plus is expected to be launched soon, perhaps alongside Nokia’s promising Penta-camera phone, the Nokia 9. The Nokia 8.1 was already a bit of a disappointment to some people. Keeping the name aside, it’s really more of a 7.1 Plus. than 8.1. Hopefully, Nokia 8.1 plus will provide a more substantial upgrade over Nokia 8.1 and will finally be a worthy flagship phone from the Finnish company.